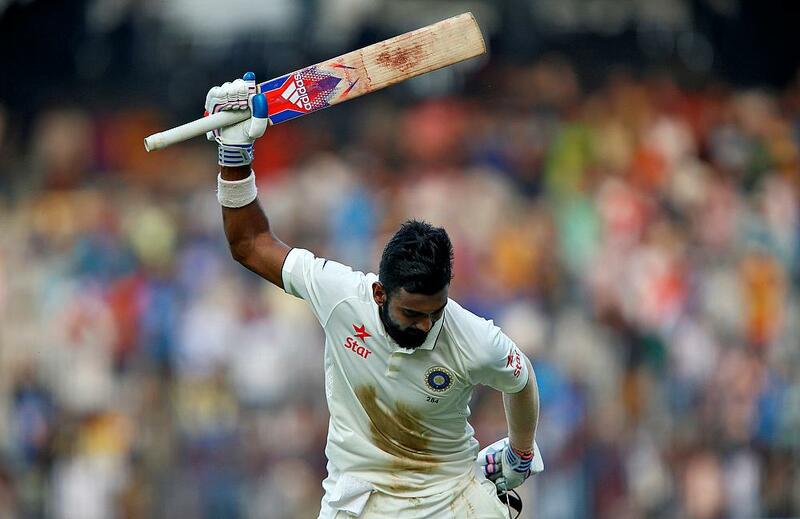 India opening batsman Lokesh Rahul will miss the first Test against Sri Lanka in Galle due to a viral fever. The 25-year-old recently underwent a surgery on his shoulder that forced him to miss the Indian Premier League and Champions Trophy tournaments this year. With Murali Vijay already ruled out of the tournament with a wrist injury, Rahul was set to resume his duty at the top after scoring a fluent half-century in the warm-up game against Sri Lanka Board President's XI but now will have to wait for another chance. The news was confirmed by a statement released by Board of Control for Cricket in India (BCCI). "There are no major health concerns and he is making rapid progress, much to the satisfaction of the medical team," read the statement. "As a precautionary measure, he is advised further rest and hence will not be available for selection for the first Test match against Sri Lanka, which starts on July 26 at Galle." 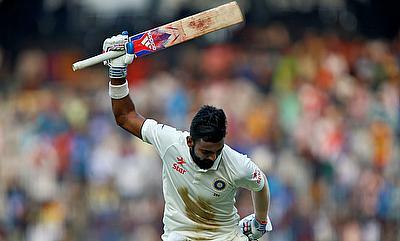 India already have Abhinav Mukund as a cover for Rahul in the squad or even might opt for Cheteshwar Pujara to open the innings to accommodate a middle-order batsmen or an additional bowler. The first Test between India and Sri Lanka will kick-off on Wednesday at Galle International Stadium.